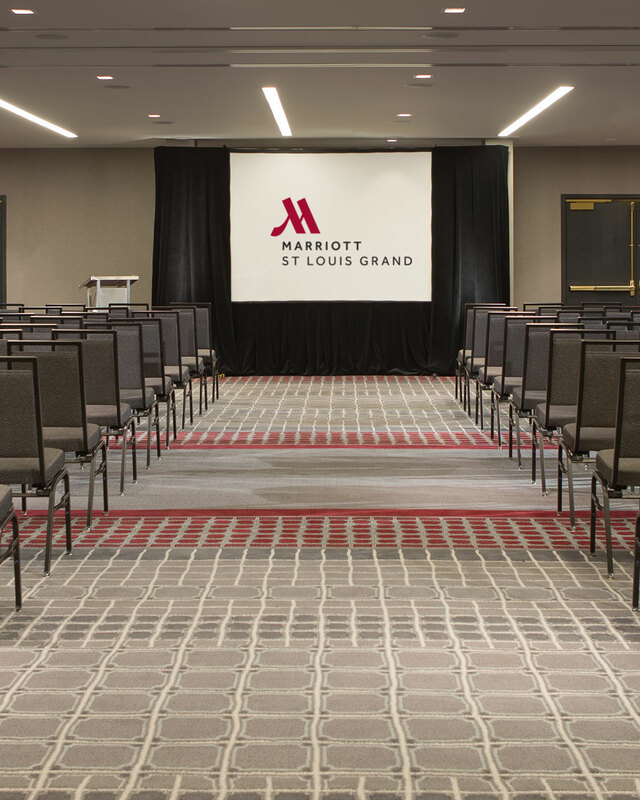 RobertDouglas arranged the $57 million refinancing of the Marriott St. Louis Grand hotel. The five-year, floating rate financing was provided by a debt fund managed by Apollo Global Management. 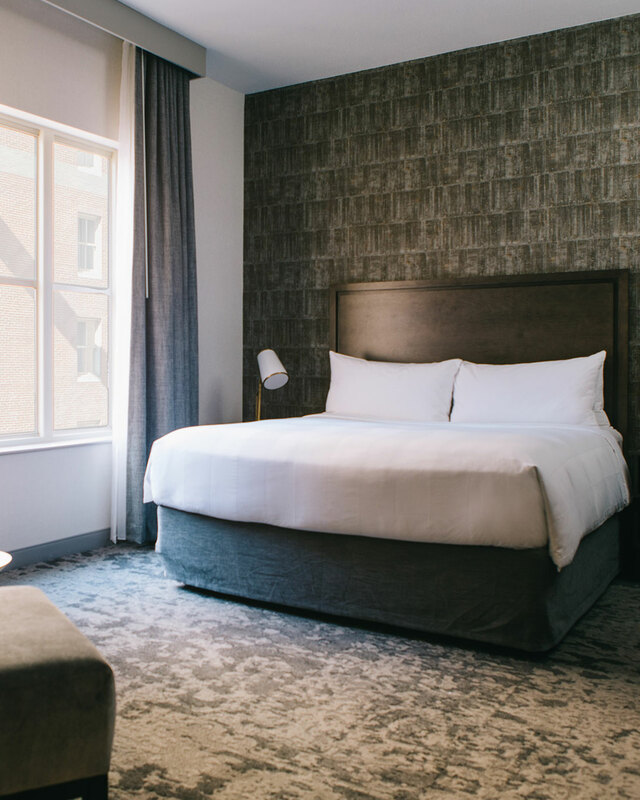 This financing drew strong interest from many lenders based on the quality of the newly renovated hotel, the robust in-place hotel cash flow, and the strength of the St. Louis market. 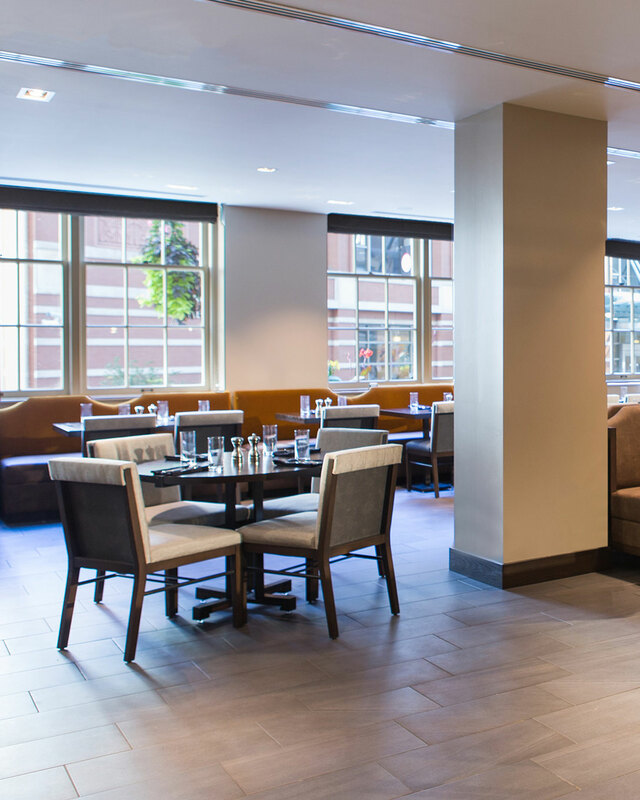 St. Louis is renowned as a business-friendly city with world-class universities, two legendary major league sports franchises, award-winning restaurants and an abundance of art and entertainment venues that support a dynamic year-round base of hotel demand. 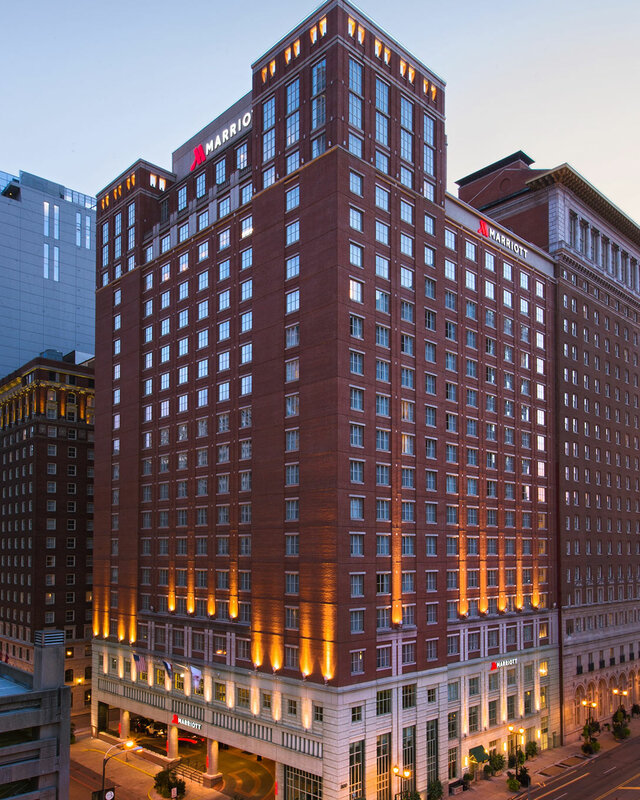 The 917-key Hotel, which was acquired by an affiliate of Haberhill LLC in 2014 and converted from a Renaissance-branded hotel to the Marriott Grand following the completion of a comprehensive, top-to-bottom renovation in 2015, is situated directly opposite the America’s Center Convention Center and is a short walk from St. Louis’s famed Gateway National Park and the city’s beloved Cardinal Stadium.